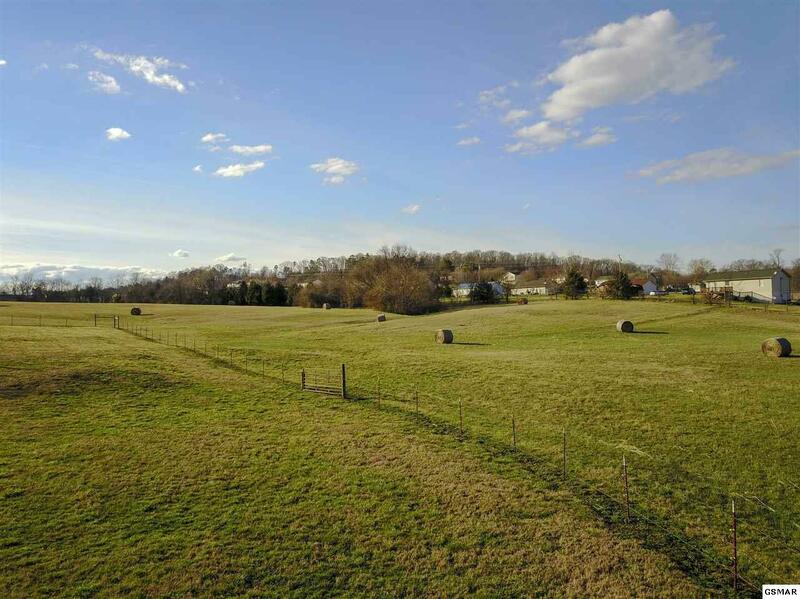 26.5 Acres Near Grace Shrader Park/Field of Dreams in Dandridge! 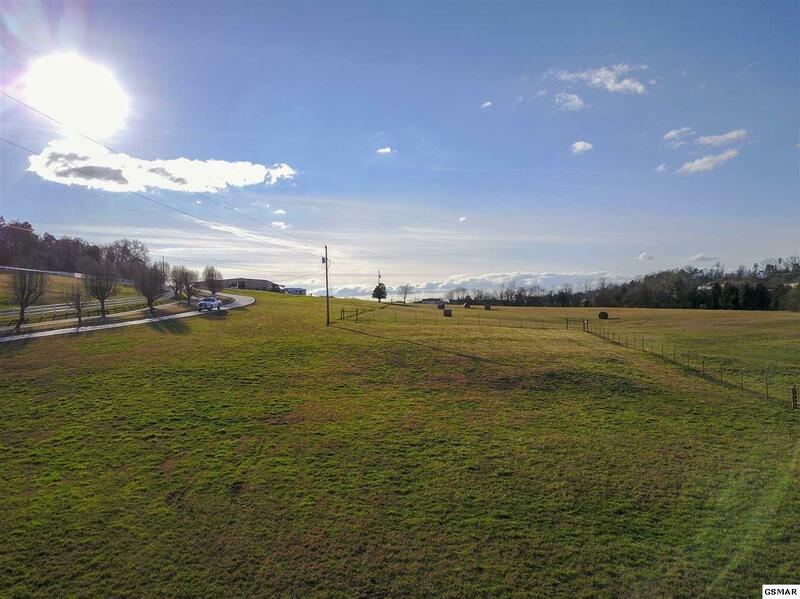 This gently rolling land is located just past the park. A creek running along the road frontage is perfect for watering livestock, and it could possibly be used for irrigation as well. The property appears to be completely fenced. The owners current use is for hay. There are many possible building sites for a home (or homes), garages, and sheds. Deer and turkey occasionally cross the pasture. This would make an ideal mini farm. Located about three miles from Interstate 40 at exit 415, commuting to or from the property to anywhere in the area is very simple. Nearby Douglas Lake provides nearly 30,000 acres of public water to fish and boat. Sevierville, Pigeon Forge, Gatlinburg, Dollywood, Splash Country, the Great Smoky Mountain National Park are all less than an hour's drive from the property. 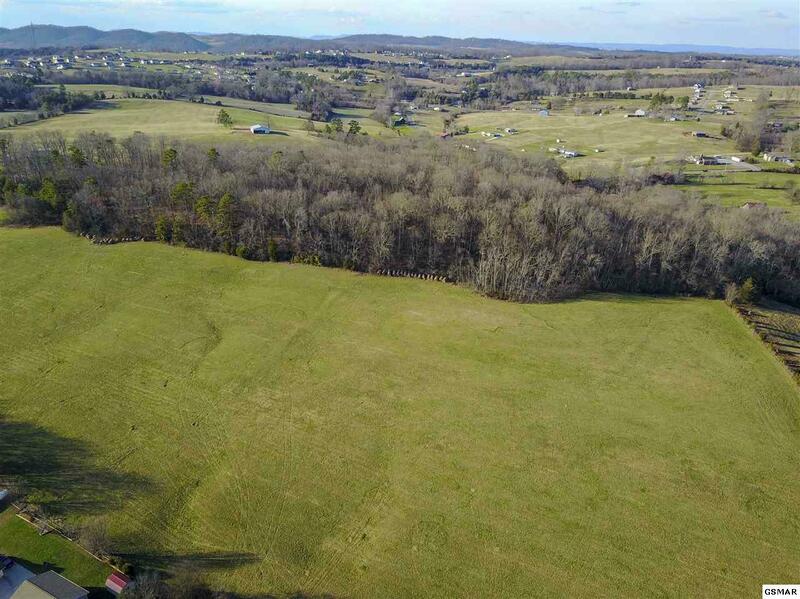 If you are looking for a great place to build your dream home, or if you are interested in building your own subdivision, this might just be the land for you!